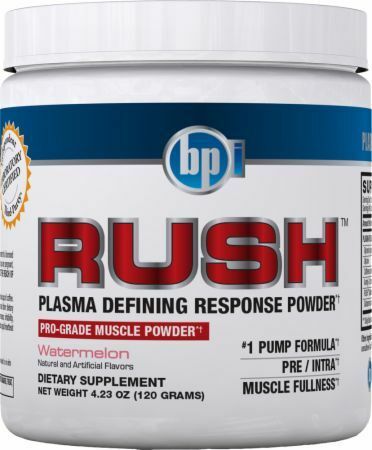 BPI Sports, makes bold statements such as, “There is nothing else out there that will ever make you feel this way — faster, stronger, harder than anything else you’ve ever tried.” Making such claims, they really set the bar high. 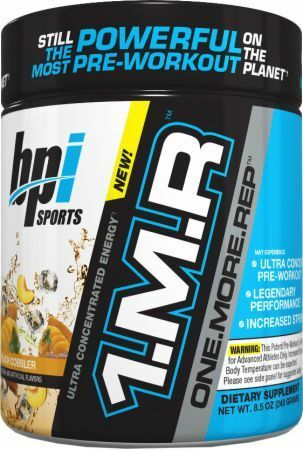 BPI Sports has a comprehensive line of supplements, ranging from a brand new pre-workout, 1.M.R. 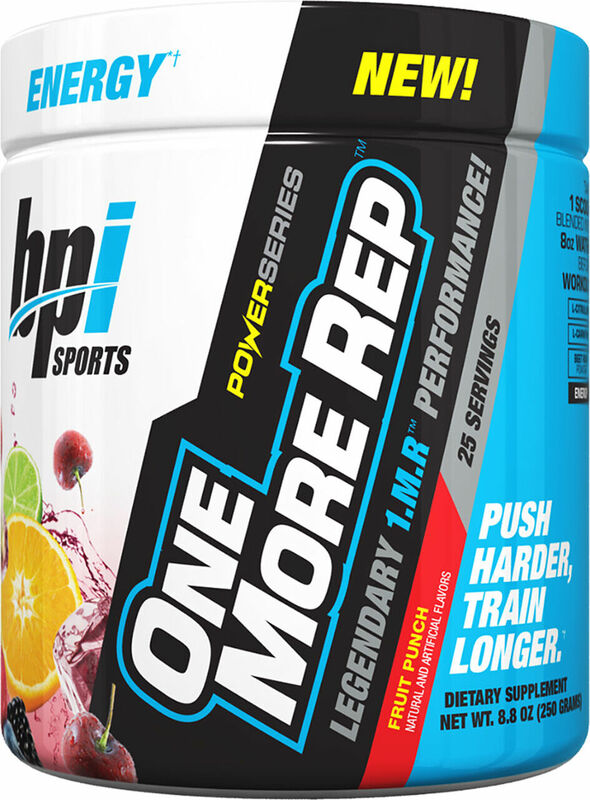 (One More Rep) Vortex, to a BCAA, whey, creatine, and other workout staples. 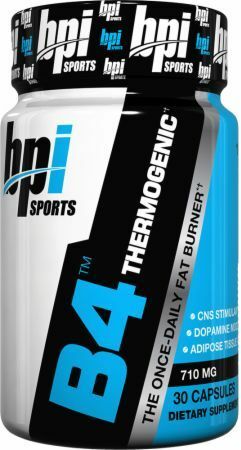 For a more focused workout, consider stacking some of BPI Sports' synergistic supplements. Clinical Essential Aminos was created. 1.M.R Strength Series was created. Carnitine Water Enhancer was created. One More Rep was created. Carnitine Liquid Water was created. Green Tea + Beetroot + Fiber + MCT's was created. Garcinia Liquid Water was created. 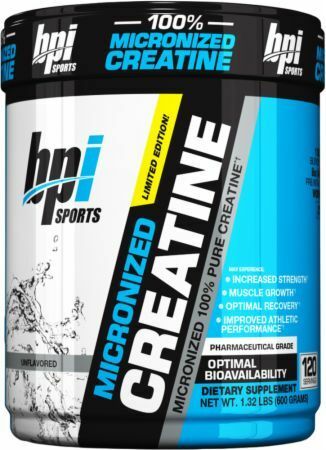 Best Creatine Defined was created. Vitamin Shoppe Battle Of The Brands Semi-Finals! 100% Pure Glutamine was created. CLA + Carnitine was created. Best BCAA w/ Energy was created. Best Aminos w/ Energy was created. Is GLYCINE Bad for Keto Dieters? 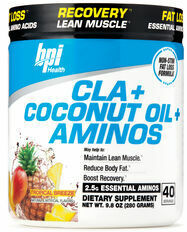 CLA + Coconut Oil + Aminos was created. 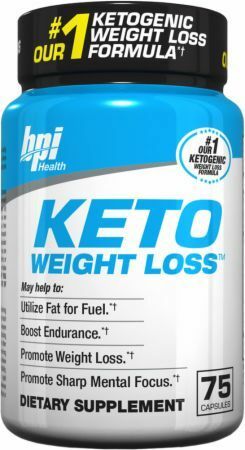 BPI Best PRE Workout – A Keto Diet Pre Workout? BPI Best Protein Bar – A “Dirtier” But BETTER Bar? BPI Sports jumps back into the protein bar market with the release of Best Protein Bar that uses a blend of three different proteins. 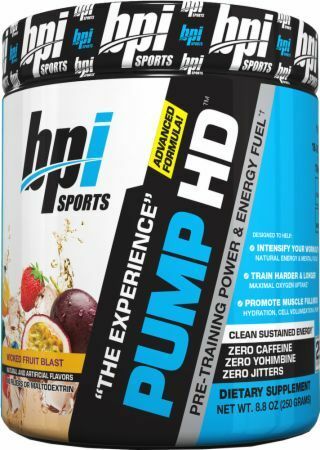 Robert and Mike give their review of BPI's caffeine free pump pre workout, Pump-HD. It delivers sustained energy and improved endurance. 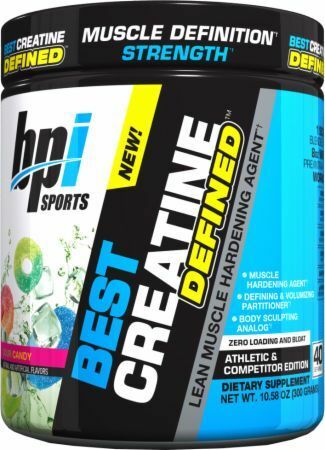 BPI Sports latest product Best Creatine HD utilizes six forms of creatine to help you increase power, strength, and lean mass. Is it really the "best"? 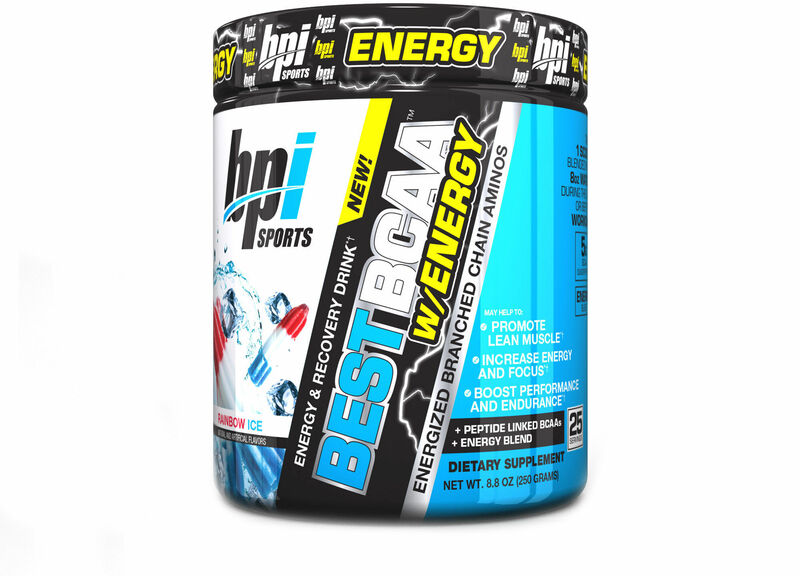 BPI Best Aminos is BPI's latest product, combining amino acids with an energy component, adding yet another entry into the Energy Aminos Category. 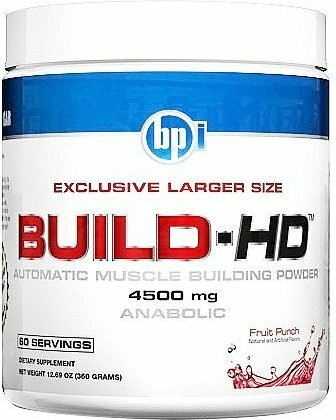 BPI Pump HD new formula is out - a pump-based pre workout. This time it promises a unique "experience" without caffeine or yohimbine. Will it deliver? 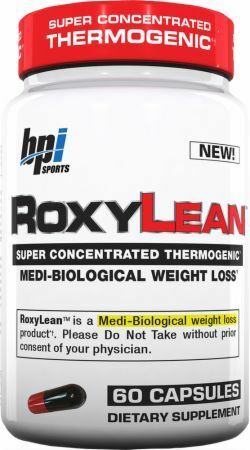 BPI Sports Roxy Weight Loss has been announced, and it looks like a flavored thermogenic fat burner softgel that's trying to innovate on fat burners! BPI Sports ISO-HD has been released, and the brand is talking about some seriously great flavors about their first pure whey protein isolate product. BPI Best Protein Now Out – Isolate First Whey Protein! 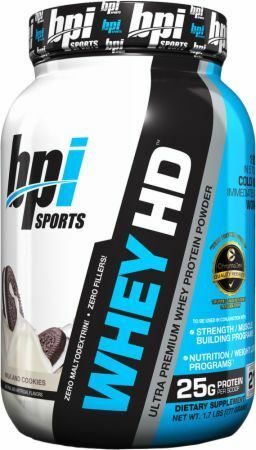 BPI Best Protein product is coming out sometime, a likely follow-up to the successful Whey-HD. 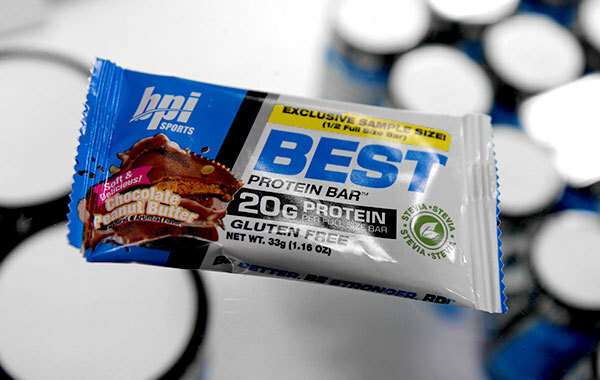 We look at the marketing behind BPI's "Best Protein". BPI Sports has developed a new form of protein with FunnBar -- it's a protein candy! You don't want to miss this... get the full story here. 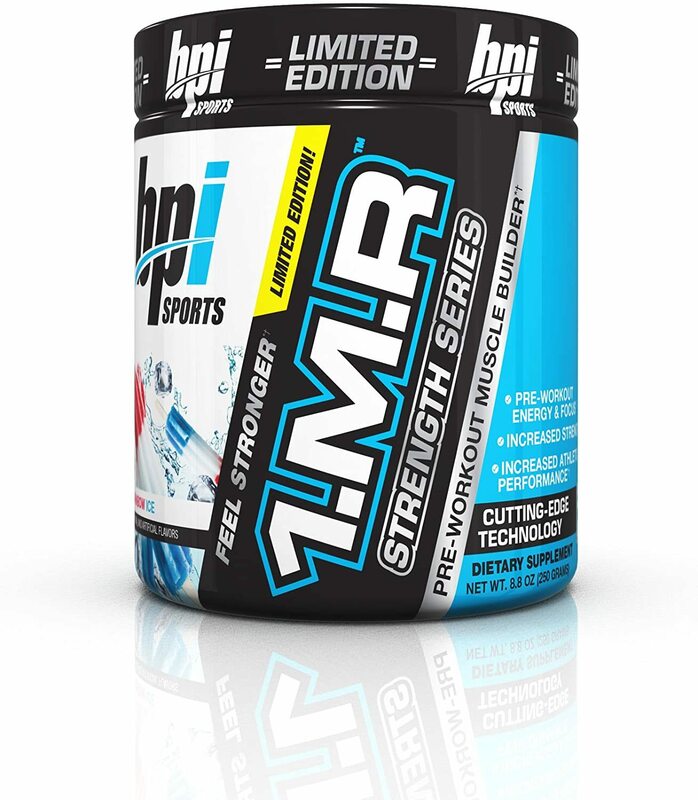 1MR Vortex Review (BPI Sports) - Take Your Medicine! Sign up for future BPI Sports news! Click the button below to sign up for future BPI Sports news, deals, coupons, and reviews! Sign up for future BPI Sports deals and coupons! Click the button below to sign up for future BPI Sports deals, news, and coupons! Mar 12, 2018Vitamin Shoppe Battle Of The Brands Semi-Finals! Aug 20, 2017Is GLYCINE Bad for Keto Dieters? 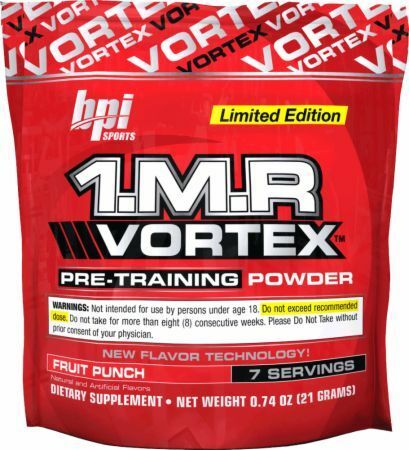 Feb 13, 20141MR Vortex Review (BPI Sports) - Take Your Medicine! Subscribe for more BPI Sports news and alerts! Subscribe to PricePlow on YouTube or click the button below to sign up for our latest BPI Sports news and reviews! Nov 09, 2017What went wrong with Jay cutler's legend pro? $32.99 This is a Buy 1 Get 1 FREE offer! $12.95 This is a Buy 1 Get 1 FREE offer! $25.35 This is a Buy 1 Get 1 FREE offer! $16.39 This is a Buy 1 Get 1 FREE offer! $14.87 This is a Buy 1 Get 1 FREE offer! $22.89 This is a Buy 1 Get 1 FREE offer! $22.18 This is a Buy 1 Get 1 FREE offer! $29.95 This is a Buy 1 Get 1 FREE offer! $3.05 This is a Buy 1 Get 1 FREE offer!